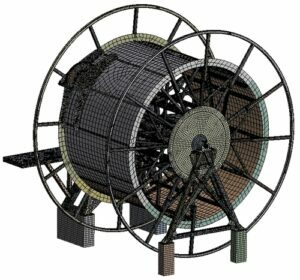 The engineering issues and risks associated with upstream and downstream operations have resulted in great demand for our simulation, safety and reliability software and services over the past decade. 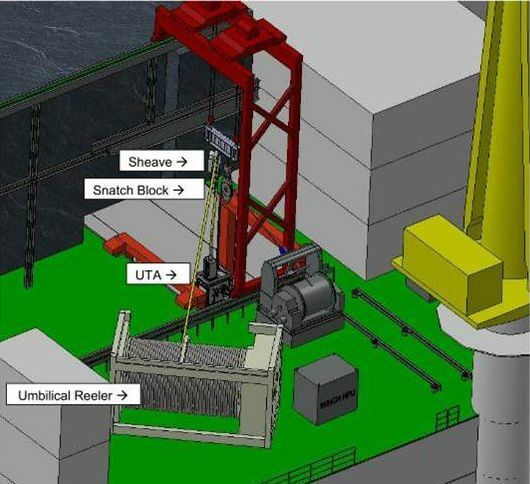 With the current economic challenges, these technologies can support asset extension decisions and reduce on-going development and operational costs. With our support, ReliaSoft can be an integral component of a Asset Health Management strategy to meet the demands of ISO 55000, while also facilitating safety-related actitivites. Closely related to Chemical & Process, our technical safety team has a 20 year history undertaking HAZOP/HAZID/HAZAN chairing, LOPA and SIL assessment & verification and related qualitative & quantitative risk assessment (QRA) activities. 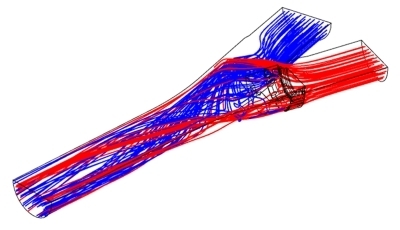 In conjunction with our simulation expertise, we also can undertake Consequence Analysis. 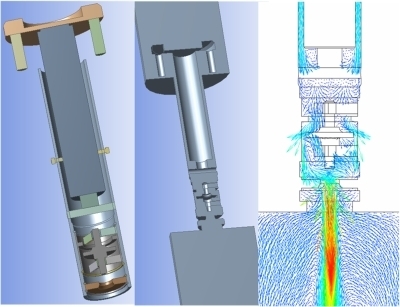 Much of this work has served to demonstrate the benefits to our clients of using ANSYS, widely recognised as one of the most capable and popular simulation systems for oil & gas applications. We have undertaken many technology transfer projects, supplying appropriate software and on-going training & support services to all sizes of company, from multinational equipment suppliers to SMEs and consultants. 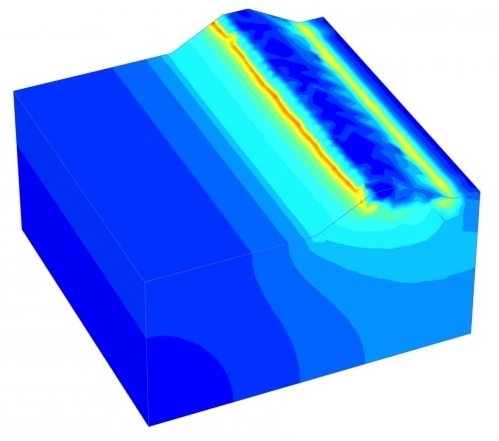 Our PLAXIS geotechnical FEA software has been deployed for demanding soil-related applications, including stability and settlement analysis, suction anchor & seismic assessment, and reservoir & wellbore scale analysis of borehole stability or reservoir depletion. 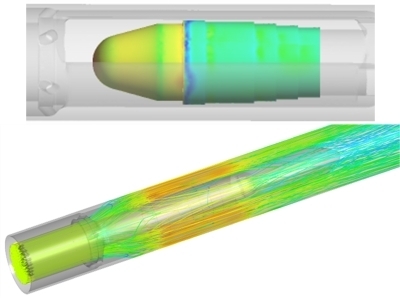 Computational fluid dynamics (CFD) simulation is also widely used for optimising throughput while improving reliability. 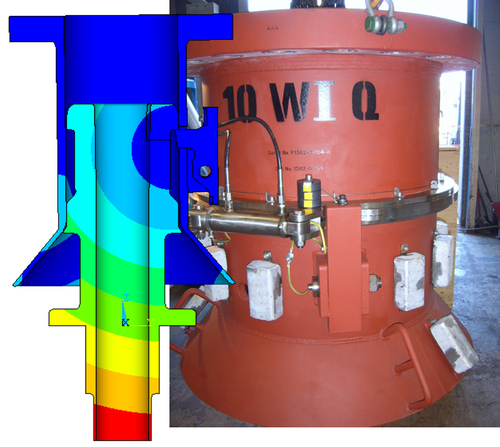 We have supplied both ANSYS CFD software and consulting solutions for upstream and downstream operations. Typical applications include separators, valves, elbows, seals, downhole tools, pigging, coupling and LNG handling, involving pressure-flow characterisation, mixing, cavitation, multi-phase and fluid-structure interaction. We are members of Achilles FPAL and NOF Energy. We found that the staff at Wilde Analysis listen and are very adaptable, responding effectively and promptly to modifications that can occur during a project. We feel that we work together as one team rather than a separate company. 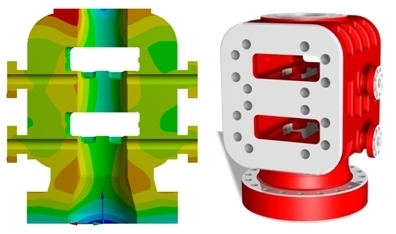 Wilde’s integrated scope of material testing, material modelling and model validation provides an excellent base for our FE analysis, allowing our in-house analysis team to focus on providing high-quality analysis of our products. We are very satisfied with the CFD consultancy project that Wilde completed for us, and found our contact with them very rewarding. The project deadline was extremely tight so we especially appreciated Wilde’s quick response, and the fact they completed the work to a very high standard even sooner than requested. Having an independent third party such as Wilde to validate our data provided important reassurance for our client. This course has illuminated areas of technical risk assessment that were unclear. Very good course, first class tutor and good introduction to FEA software. Very good course. Communicates a huge complex package simply and effectively……A rounded course covering a range of topics, presented by a very knowledgeable tutor. Good tailor-made course conducted at our pace….Wilde course is excellently presented and the tutor was very knowledgeable. 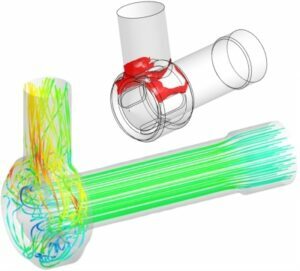 Having some exposure to ANSYS Mechanical in my current role the mechanical intro course has answered a lot of questions and uncertainties. It has also prompted new questions about potential for many of the encountered features and the prospect of facilitating better engineering analysis. Thanks for your support on this. It’s really beneficial to get a second pair of eyes. The course is excellent I feel confident about going back to work and using ANSYS. Great to be shown the full applications in the software [Lambda Predict] and how they overlap. Pipeline Engineering & Supply Co. The [ReliaSoft] Weibull++ software is a powerful, practical and easy to use package for life data analysis. Its graphical user interface enables new users to master this tool in a relatively short period of time. I recommend this tool in my organisation. It was very useful to us to get a feeling for how the seal behaves from before fixing to fixed. We would certainly include this phase for future jobs where we plan to use straight tooling for manufacture. Wilde have given a first-rate service enabling us to prove and improve critical design features. We’d like to thank you for your help with this project. 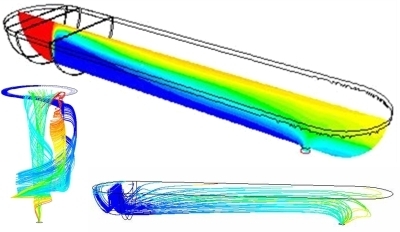 Getting such concise and helpful information back will ultimately help in our quest to buy the ANSYS software. 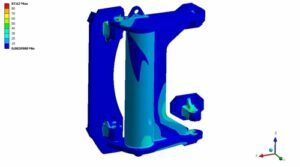 We believe that we have been very well supported by Wilde FEA and have a robust solution in the ANSYS product.